Watch our experts and tourism operators discuss key elements of websites in our recorded panel session delivered on 9th August 2018. What are the 5 most important features to have on your tourism website and why? 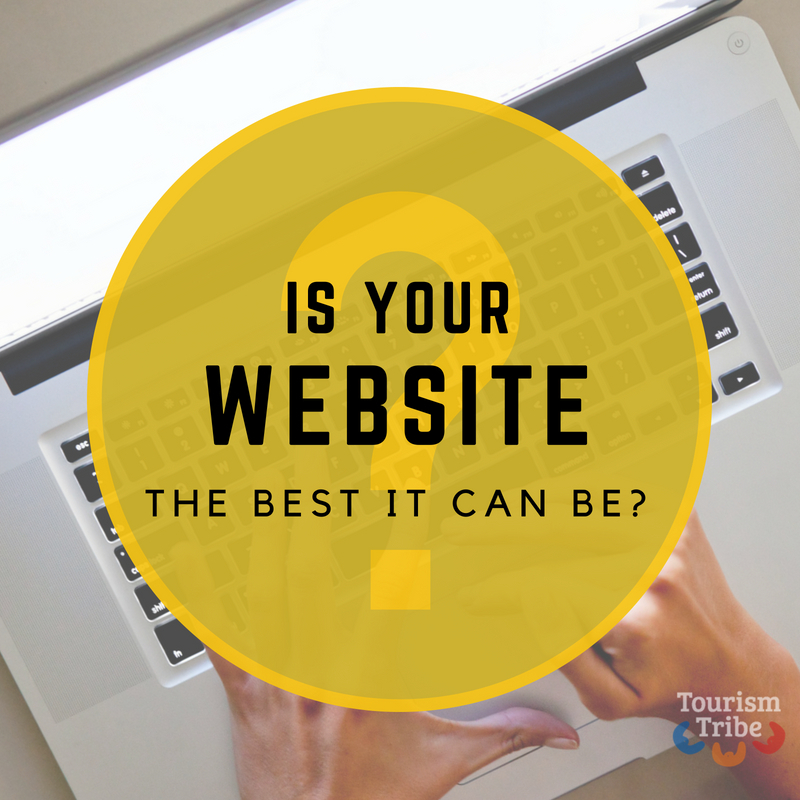 How can I tell if my website is working for my tourism business? When planning a new or updated website I remember you mentioned writing down your website menu physically on a white board or on an A3 sheet of paper? Can you please elaborate on this and why it helps? What were some of the key steps you took when rebuilding the website of 1770 LARC! Tours? What do you attribute you increase in sales to with the launch of the new website? How much should I budget for for a rebuild or new website? What are the pros and cons of building a website myself? What are the pros and cons of using a developer? I have a website, now what? 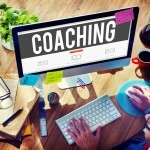 What changes did you have to make in your business to accommodate the support of your new website? WOOF Media provide tourism marketing services for business & destinations. Marketing plans, print + digital visitor guides, websites, social media and more. 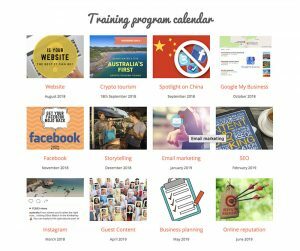 Video recordings of our online training sessions are available for a one off purchase and included in all Tourism Tribe memberships. Get support & Help to grow your Tourism Business. Watch the recording of the session that took place on 23 August 2018. How to easily display your social media images into your website gallery to save you a lot of time uploading photos. Watch the recording of the session that took place on 31st August 2018. Is there any measurable difference between the no of contacts a business might receive if they have a ‘direct booking’ button that leads to an online calendar booking system, rather than simply a button that leads to an ‘contact form’ where guests can enquire via a message? What are the pros and cons of inserting a link to your businesses’ listing on an external website for online bookings e.g. ‘Stayz’? How many seconds should banner photos scrolling across the page last for? When going from one web developer to another, how is it best to transition so that your sensitive sales and customer data is best protected? Are there laws to protect the business from any neglect or absent-minded actions of the former developer? What is the normal practice and what are good tips for businesses thinking of changing web developers?